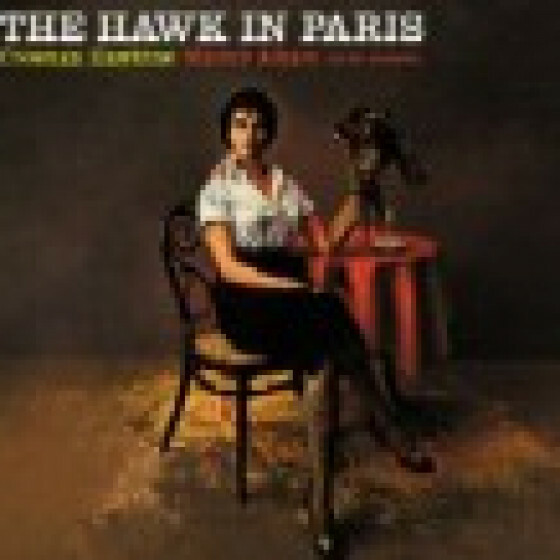 Hawk first visited Paris in the mid 1930's and acquired a life-long love for European culture and acceptance . Like many American Jazzmen of his time it was here that he felt he had garnered the first real appreciation due to him as an artist. Whilst recorded in New York this album is comprised of songs associated with France and with Paris in particular. Hawkins collaborates on these selections with composer/arranger Manny Albam. This was a musical partnership that would be re-visited in 1965 with the "Wrapped Tight " session. 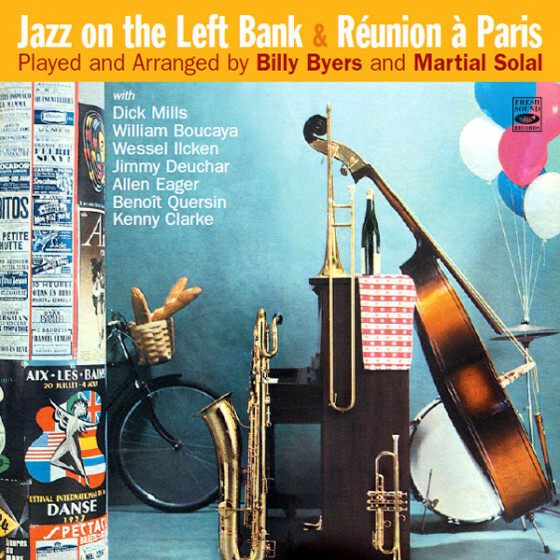 The arrangements are highly dramatic but contain many humorous moments with the insertion of quotes such as "Ta-Ra-Ra-Boom-De-Ay " from the woodwind in "April In Paris ", the "Can Can " used as a counter-melody in "La Vie En Rose " and "An American In Paris " in "I Love Paris." This recording is essential Hawkins, essential tenor saxophone and essential Jazz !